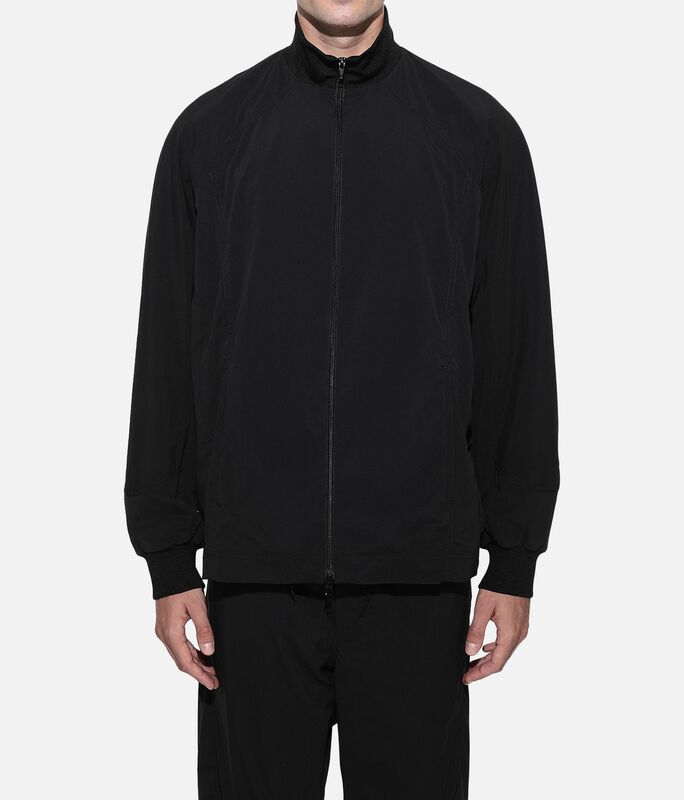 Capturing volume in a familiar sport silhouette, the Y-3 Luxe Track Jacket defies the expected. 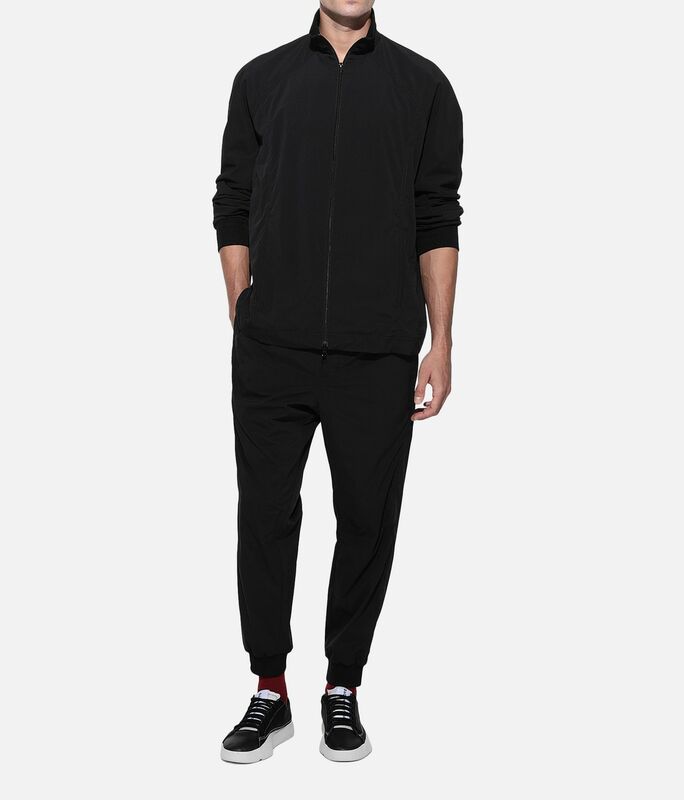 Tailored lines and contrast stitching elevates the loose shape. 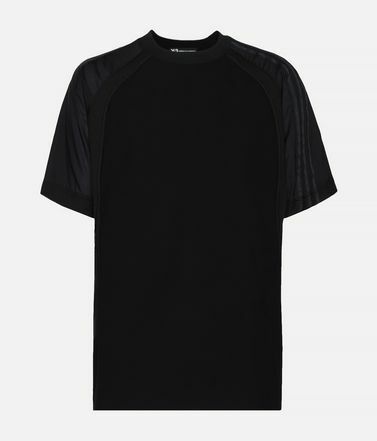 A two-way zip finishes the minimalist design. 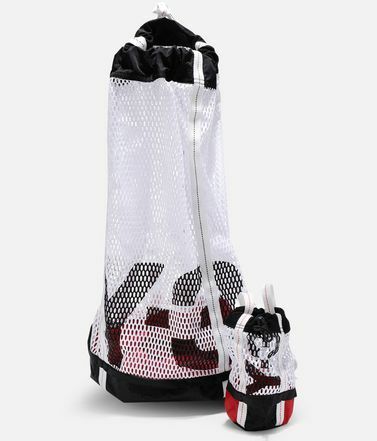 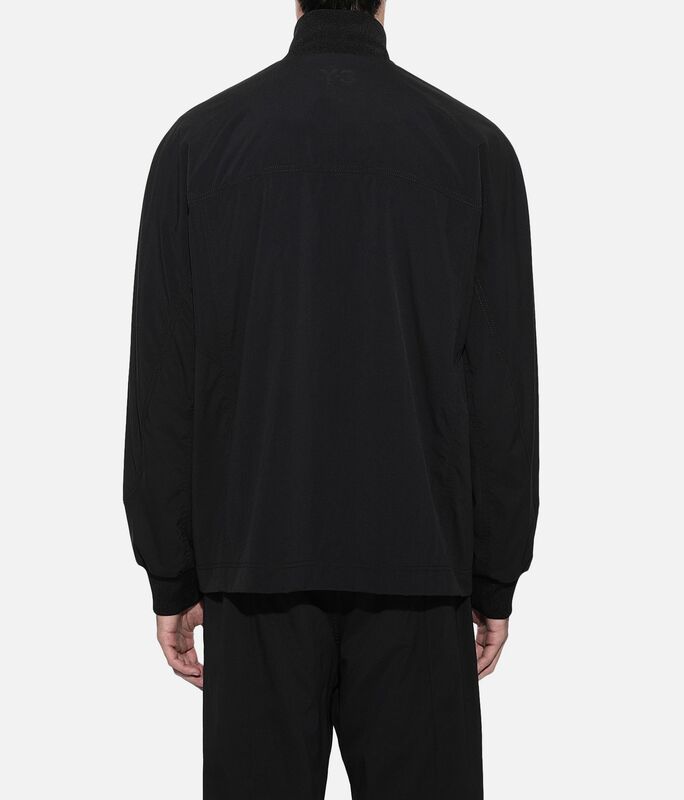 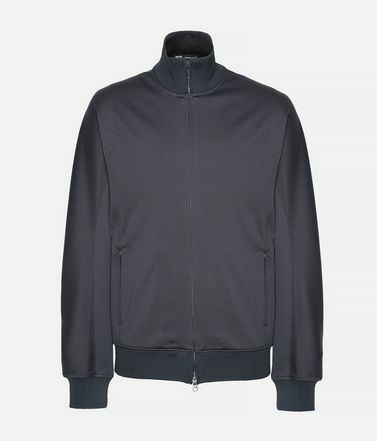 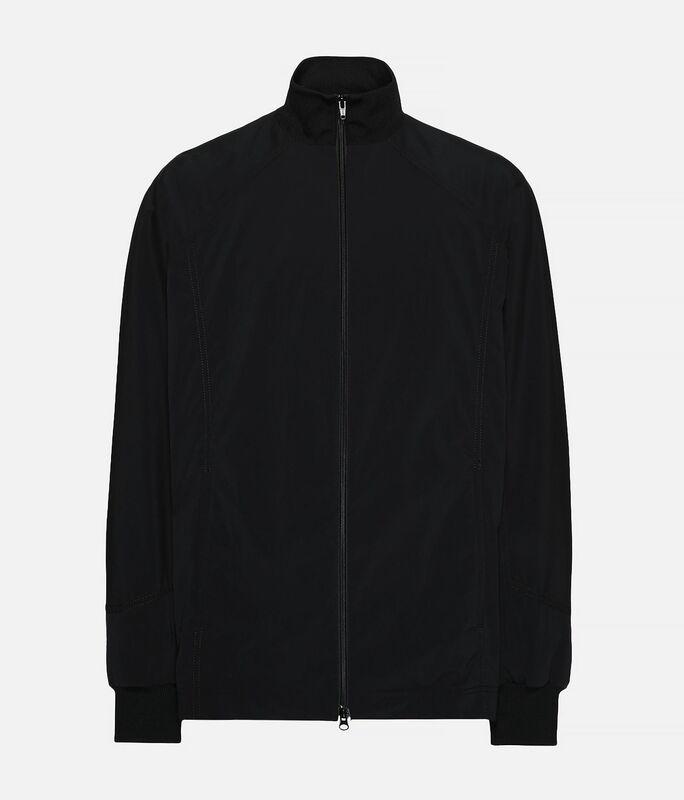 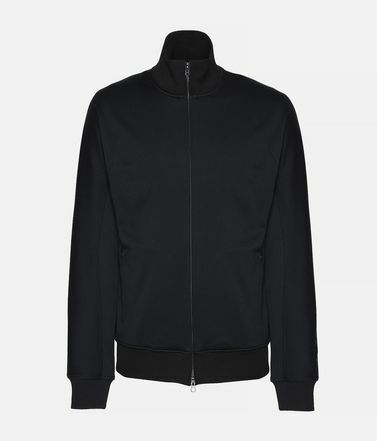 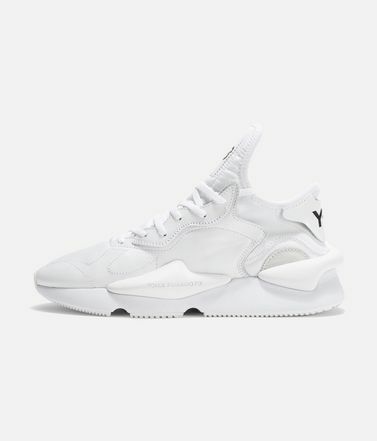 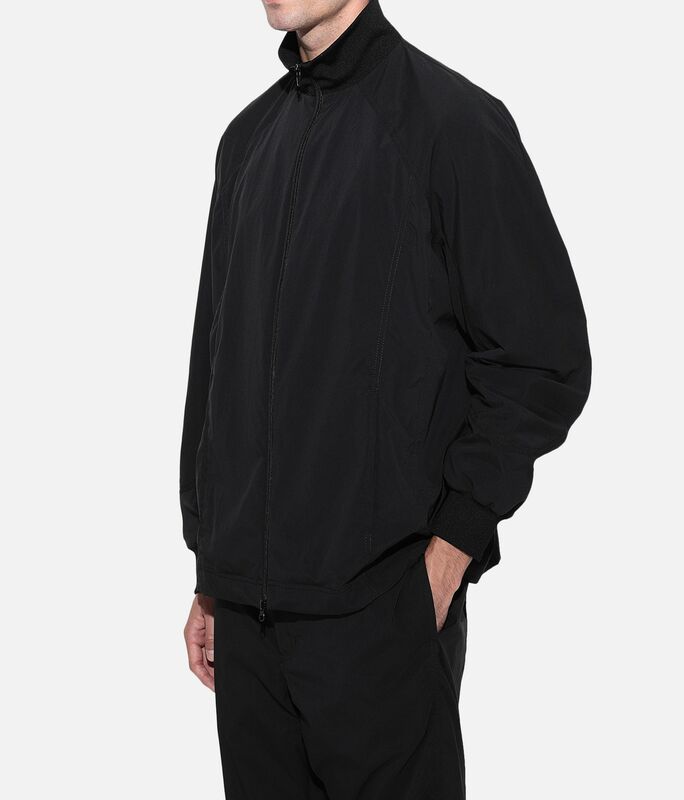 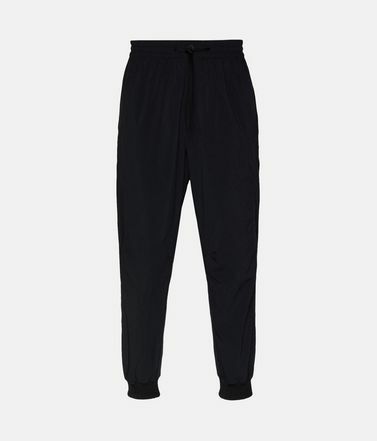 Side seam pockets.Full two-way zip; Ribbed stand-up collar.Darts on shoulder.Ribbed cuffs.Y-3 logo on back.Care instructions: Gentle machine wash cold, iron low, do not iron print.Loose fit.100% recycled polyester woven.